As part of their ongoing efforts to become a world power, China has spared no investment when it comes to the development of Unmanned Aerial Vehicle (UAV) technology. 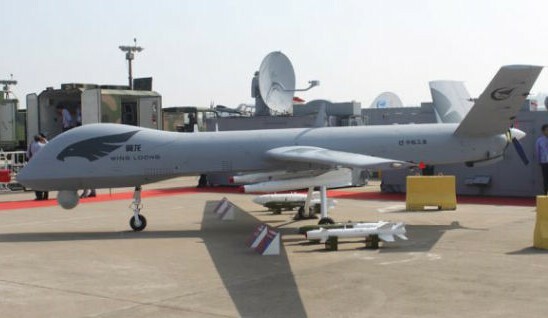 And after several successful missile tests, the People’s Liberation Army (PLA) is all set to receive the next-generation aerial drone. 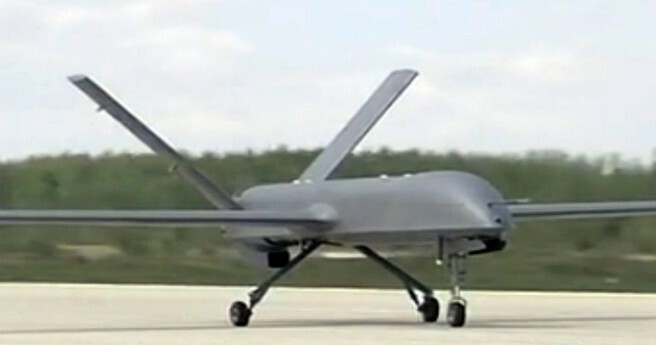 Known as the CH-4, the development of this UAV is just the latest in China’s attempt to catch up to western developers. Although China’s drone technology may be several years behind top manufacturers in the US and Israel, the country’s UAV manufacturers are hoping that their mid-range prices and middling technology will lure potential customers from developing nations. During the unveiling, which took place at the beinnial Zhuhai Air Show in late August, officials from Kenya, Russia and other countries were on hand to witness this an other examples of China’s exportable UAVs. We’ve been contacting many countries, especially from Africa and Asia. They are quite interested in the intermediate and short-range UAVs because they are portable and low-cost. Our company has set up a pretty aggressive sales target for UAVs, but the global market competition is quite fierce. There are many similar products in the global market and they are quite mature, so we haven’t had a big impact in the market. It will take some time for our products to be known and accepted. 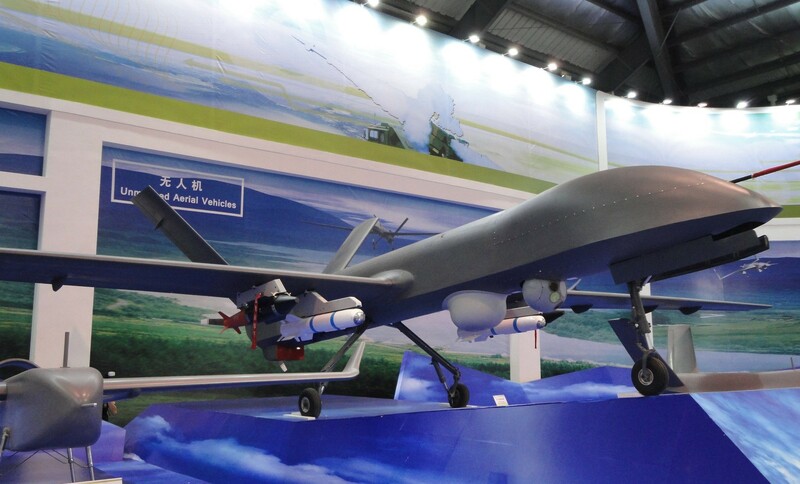 The Rainbow 4 is the CASC’s latest creation, and is intended to act as the PLA’s answer to the MQ-9 Reaper – a hunter-killer drone mainly used by the US military for reconnaissance and high-precision air strikes. The CH-4 can carry a payload of 345 kg (760 lbs) of missiles of precision-guided bombs, can reach an altitude of 8 km (26000 feet), has a range of 3,500 kilometers, and fly for up to 30 hours depending on how heavy a payload it is carrying. However, it remains much slower than the Reaper, which can fly at a top speed of 482 km/h compared to the Rainbow’s 235 km/h. In addition, the MQ-9 has a much higher payload of 1700 kg (3800 lbs), which works out to six Hellfire missiles or precision-guided bombs. 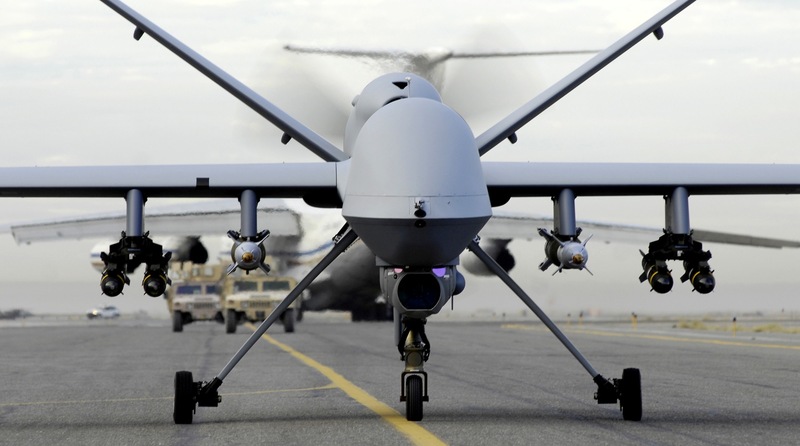 And while it has greater range – 3000 km vs. the MQ-9’s 1850 km – the Reaper has a service ceiling of up to 18,000 meters. The PLA also has limited experience in using drones in combat zones; whereas for the USAF, drone use has become second nature. But above all, the most glaring aspect of the “drone gap” is the fact that this latest Chinese drone was not the result of indigenous design or innovation. Much like other aspects of China’s stealth and weapon’s development, it is the result of mimicry. 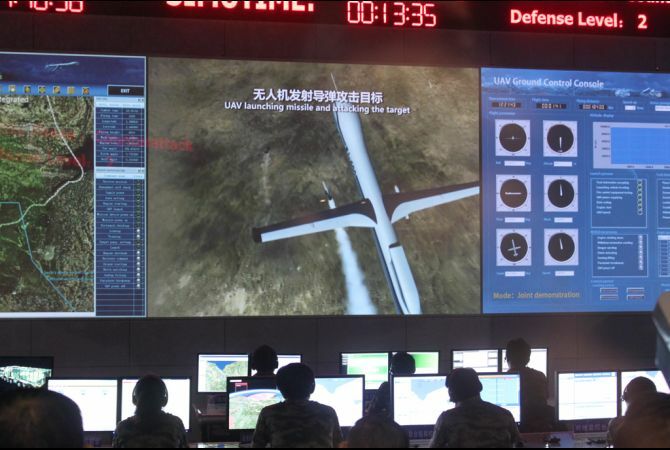 Nevertheless, China’s plan to market the technology to other nations does mean that the use of UAVs is likely to become much more universal in the coming years. Beyond the US, NATO, Israel, Russia and China, middle powers like India, Pakistan, Brazil and various Sub-Saharan African nations are likely to have their own soon. In addition, certain “rogue states” – i.e. Iran, North Korea, Syria – are likely to have their own as well. The term “Drone Wars” is likely to become very literal as a result! Sounds like a new sci-fi film trilogy. In the second installment, we find out the villain is the protagonist’s father. What doesn’t sound familiar or used or tired these days? Heck, two friends of mine at work both agreed with me when I said a certain show we all like was starting to seem repetitive these days. You still can. And if it’s a movie, I’ll probably go and see it.